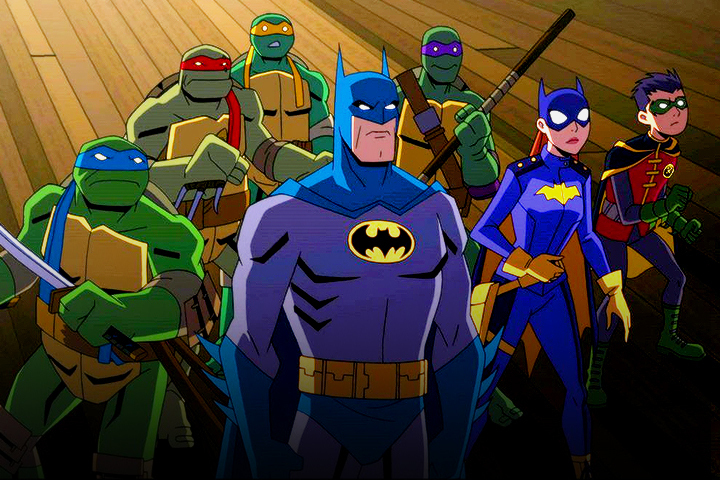 Trailer: New visitors surface and old foes return to Gotham in Batman Vs. Teenage Mutant Ninja Turtles! 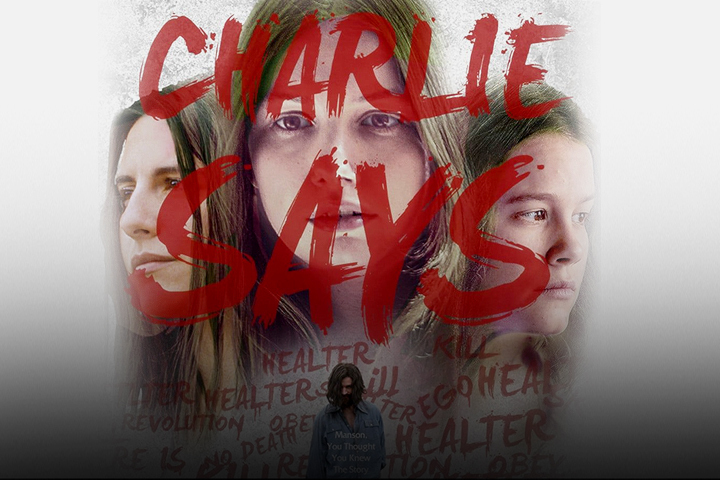 Charlie Says trailer: What if the Manson Girls were victims too? 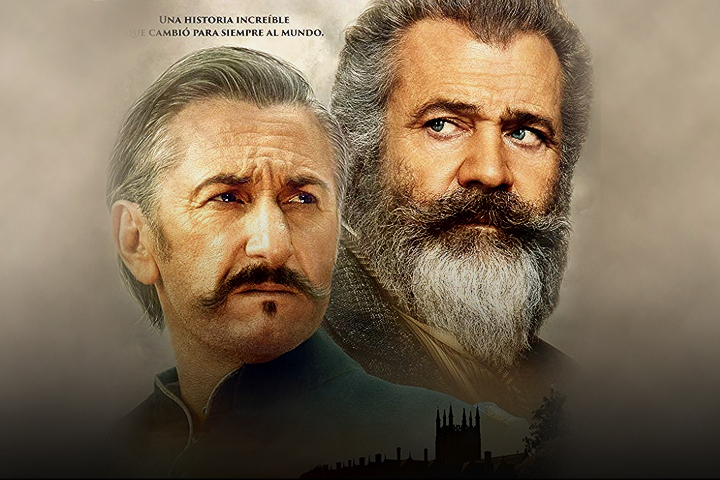 Trailer: Mel Gibson and Sean Penn form an unlikely bond in The Professor and the Madman! 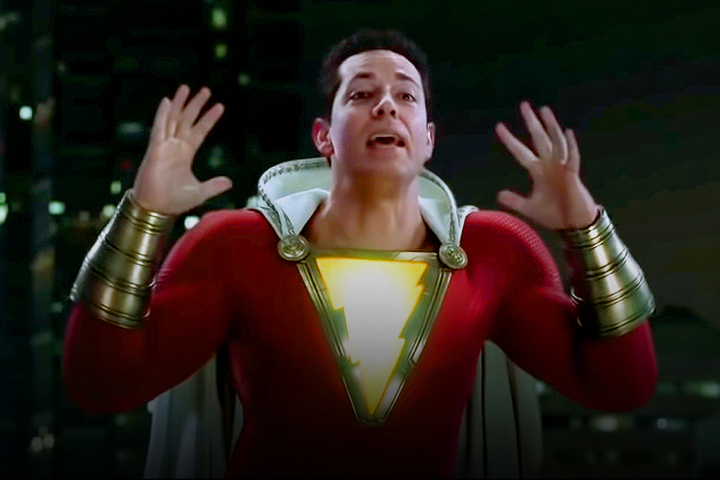 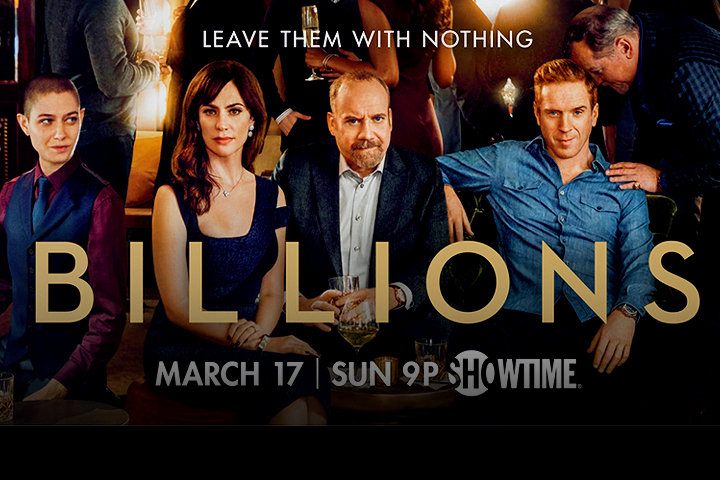 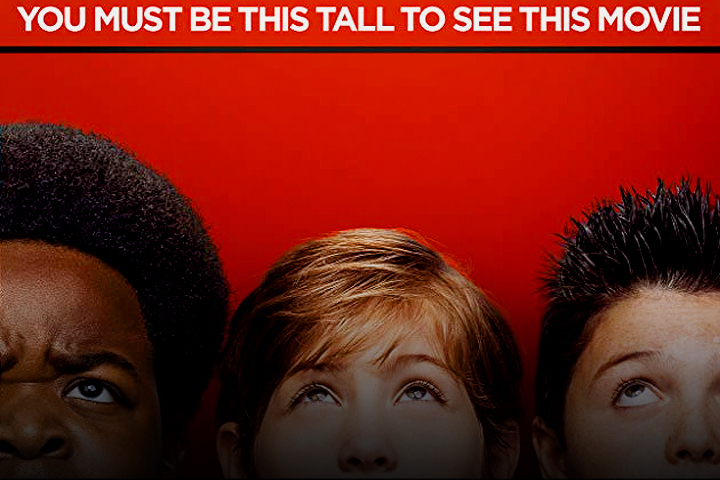 Tonight: Billions returns to Showtime!